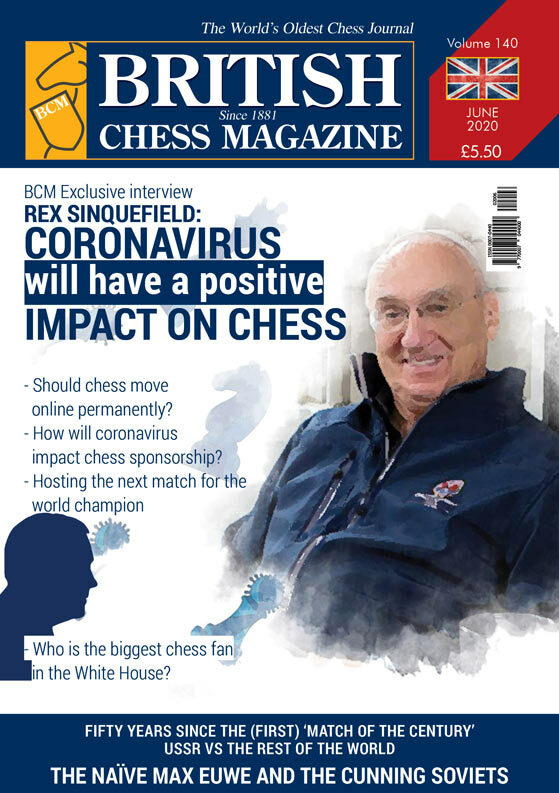 British Chess Magazine Annual Sub. Type: BOOKS. Detail: James Pratt. Product Code: 00070440-12.